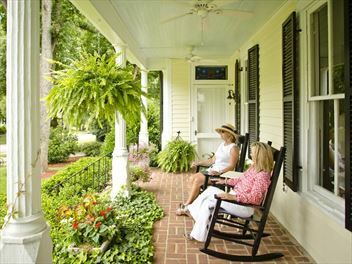 An opportunity to delve into the history of America's Deep South on this tailormade self-drive itinerary, beginning and ending in Atlanta. 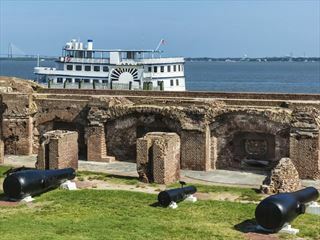 At the heart of this tour is historic Charleston, where you can enjoy the musuems, mansions, learn about its role in the Civil War and enjoy southern hospitality. Then onto beautiful Savannah and St Augustine - one of the earliest European settlements in the US. A fabulous 15-night self-drive holiday taking in the highlights of the east coast then heading south for the Deep South and finishing in Florida. 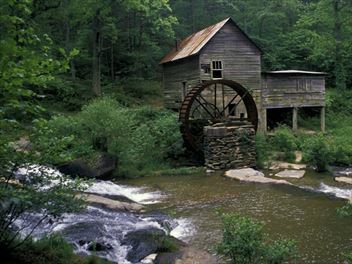 You'll iconic sights, historic sites, stunning National Parks. 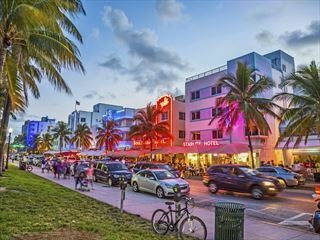 In Florida explore the Everglades, have fun in Orlando & experience Miami. 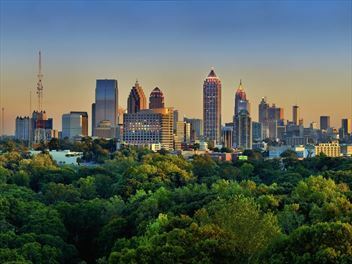 Experience the best of the Deep South on this two-week self-drive holiday, beginning and ending in Atlanta. 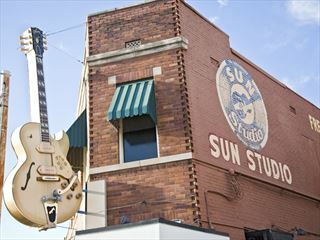 Visit the fun music cities of Nashville, Memphis & New Orleans, and the beautiful historic towns of Charleston & Savannah.